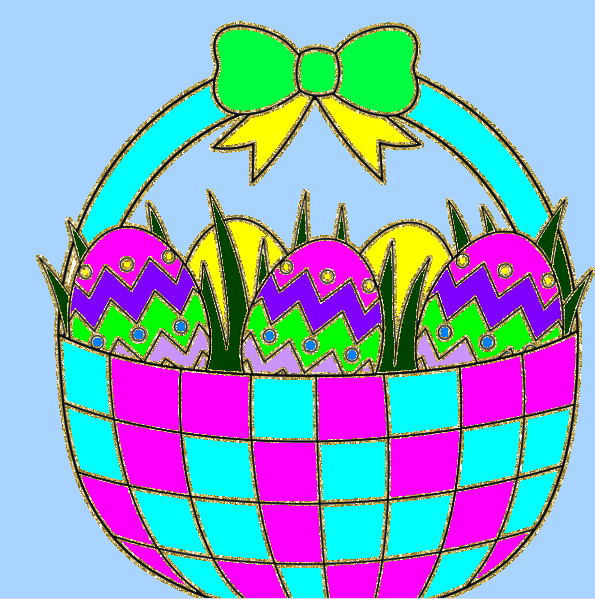 What you need to do is use the blank template below to decorate your very own Easter Basket! 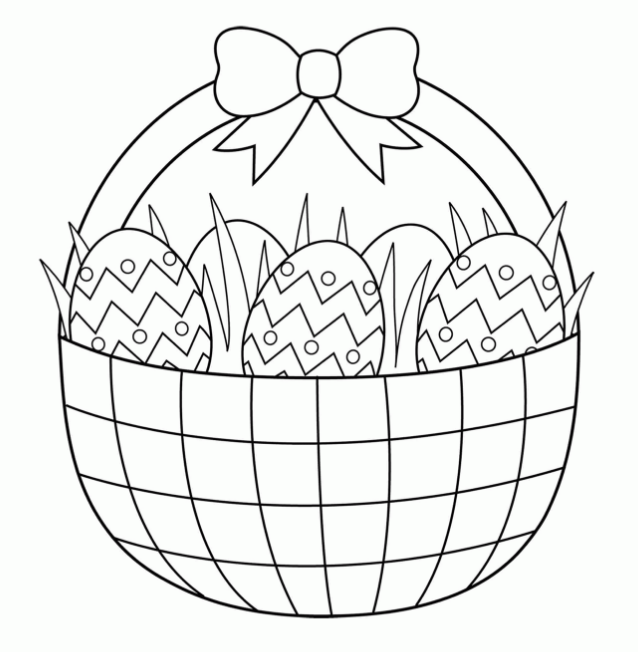 - Please decorate the basket and it's contents only. You cannot add to the outside of it. Last edited by bittey; 04-11-2019 at 06:49 PM. Last edited by bittey; 04-11-2019 at 06:51 PM. Last edited by bittey; 04-12-2019 at 09:49 PM.